Stay in a yurt on the Chesapeake Bay, a historic watch house at offshore oyster grounds or an off-the-grid guest house on a private Atlantic island. 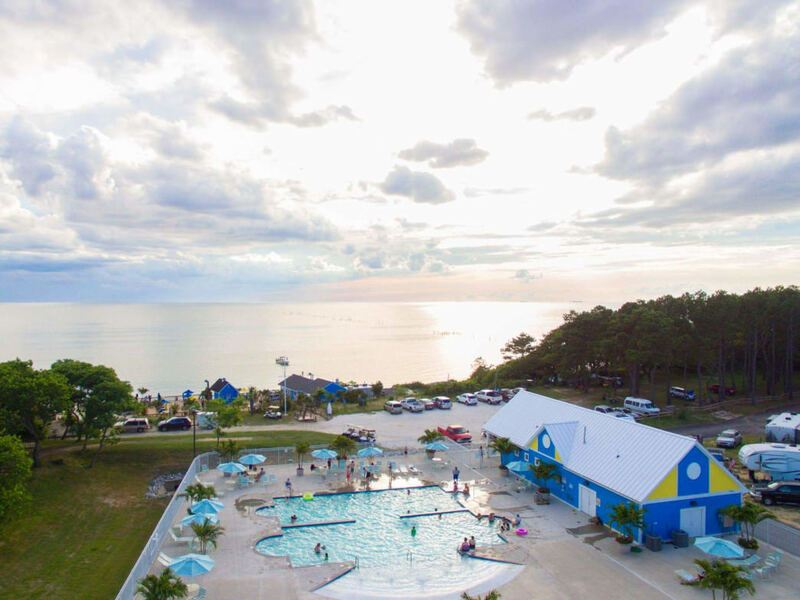 The Virginia Eastern Shore's nine campgrounds hug the Atlantic Ocean on one coast, and the Chesapeake Bay on the other, and have amenities ranging from free shuttle services to waterside restaurants. These are not your grandfather's campgrounds. 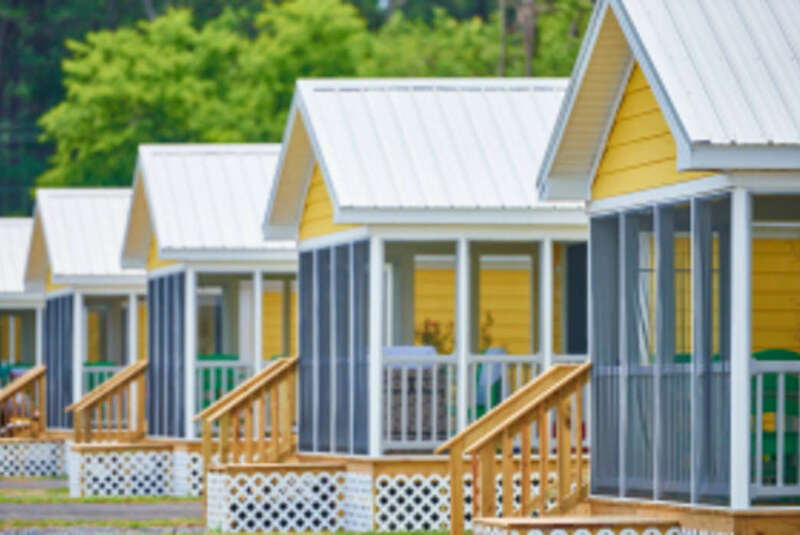 Resort camping is a different animal, with swimming pools, playgrounds, restaurants, camp stores, coffee shops, organized games, movie nights, rental and tackle shops, places to juice up your devices and concierges to help you find interesting day trips. 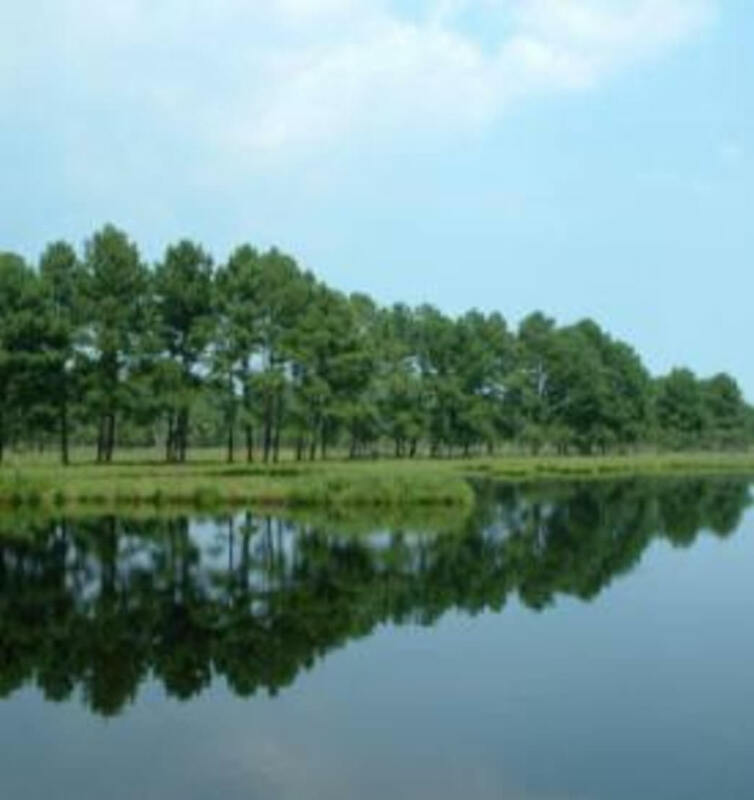 Most campgrounds have places to park your RV or put up a tent and also rent cabins. 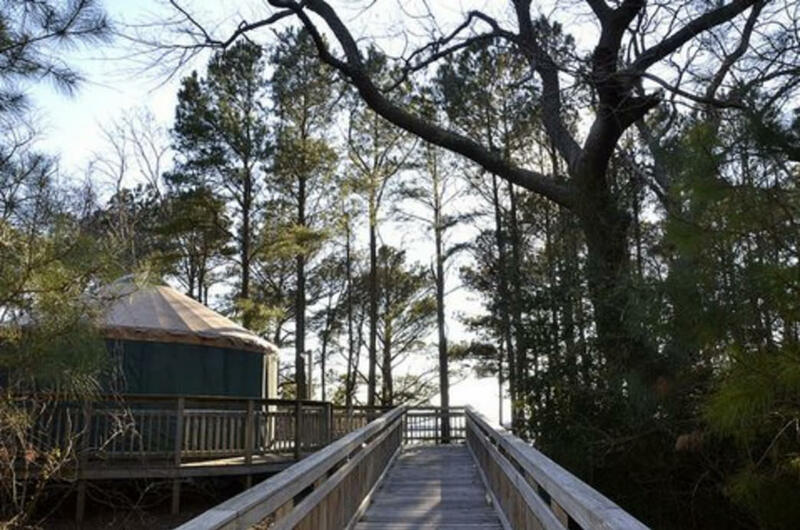 Walk out of your yurt at Kiptopeke State Park and you're on your own private deck overlooking a gorgeous Chesapeake Bay beach. Kayak out to a remote spit of land in the Chesapeake Bay or Atlantic Ocean and set up a homestead. 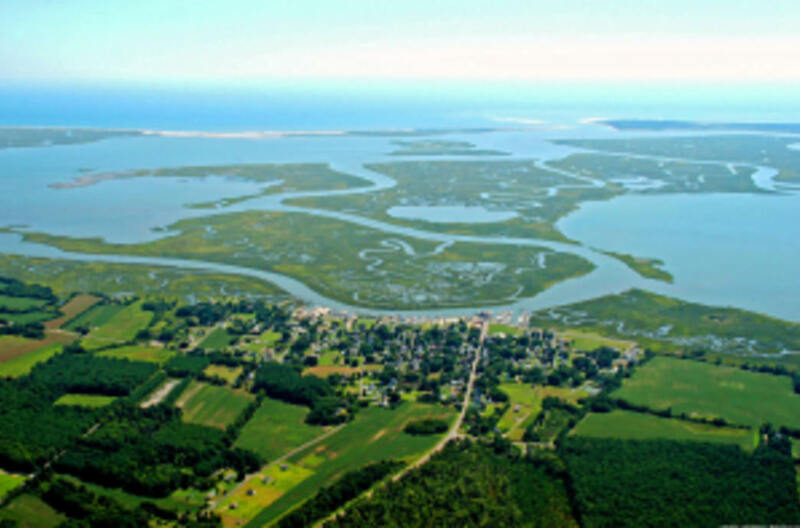 The entire Atlantic shoreline of the Virginia Eastern Shore was once dotted with “watch houses” where oyster men stayed to watch over their valuable oyster fields. Few remain. The guest house at Holly Bluff dates to the 1930s and was once a hunting and fishing lodge for wealthy northerners. This yurt, perched on a high bluff overlooking the water, is more than a tent but still very elemental. It gives you a cozy house for the night with conveniences nearby, but not too close. 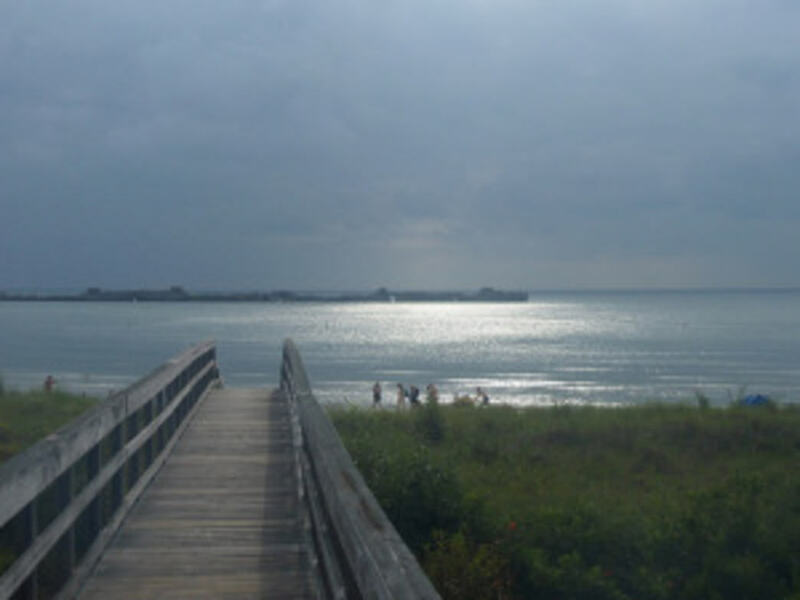 It's at Kiptopeke State Park, which has a lighted fishing pier, kayak and bike rentals, a camp store, a dog-friendly beach and a bird-watching station. 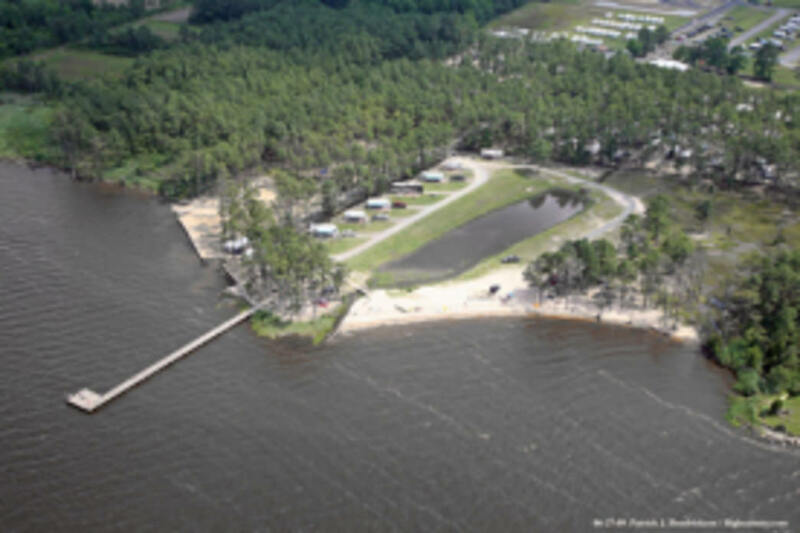 Kiptopeke also has tent camping, RV sites, lodges and cabins, the largest of which sleeps twelve. 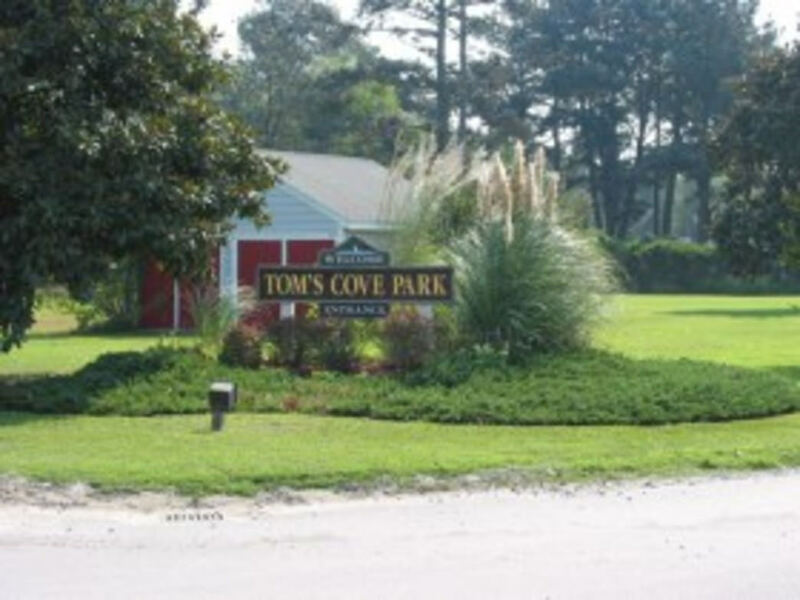 The American Indians, then the Europeans, have been exploring the Eastern Shore of Virginia since time immemorial. 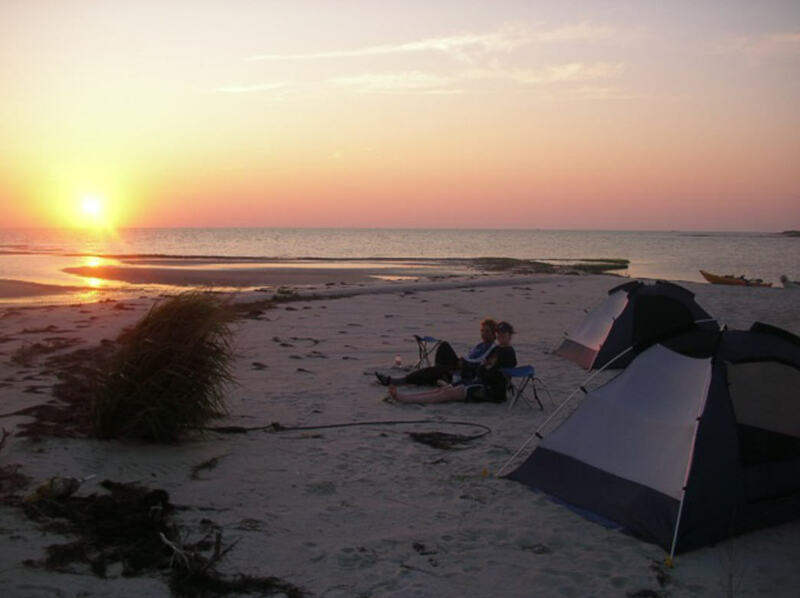 Today, local outfitters, know every nook and cranny along hundreds of miles of coastline and they'll take you to secret islands and sand bars out in the Chesapeake Bay and the Atlantic Ocean and set up home. SouthEast Expeditions and Burnham Guides lead multi-day expeditions and can also tailor a trip to your interests. 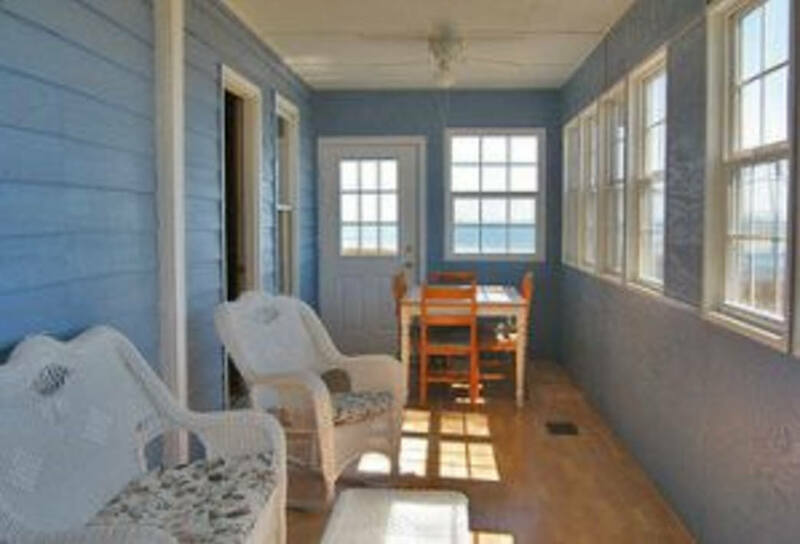 Stay in an old "watch house" along the Atlantic Coast. 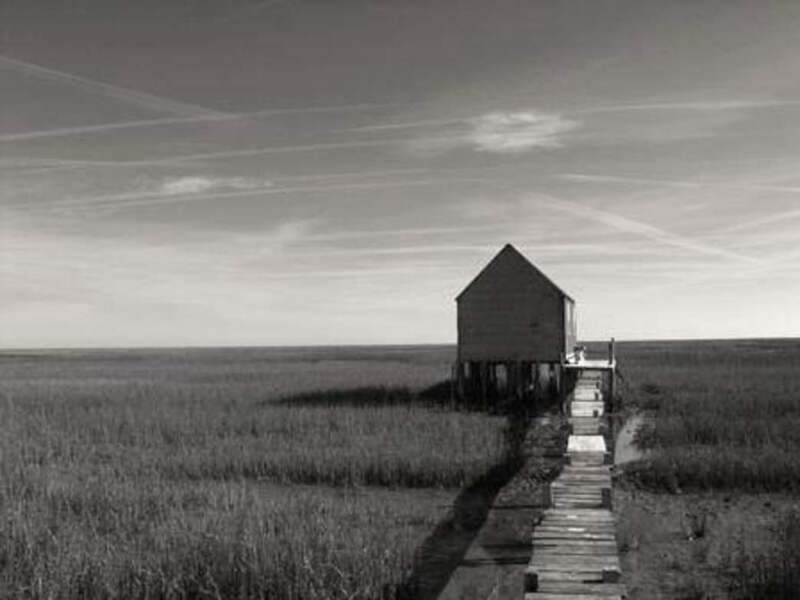 Watermen used these humble abodes to guard their oyster crops against thieves. SouthEast Expeditions leads this kayak trip on the lower Eastern Shore of Virginia. You'll paddle out to your new home, forage for seafood in the surrounding waters and cook it up a feast for dinner. 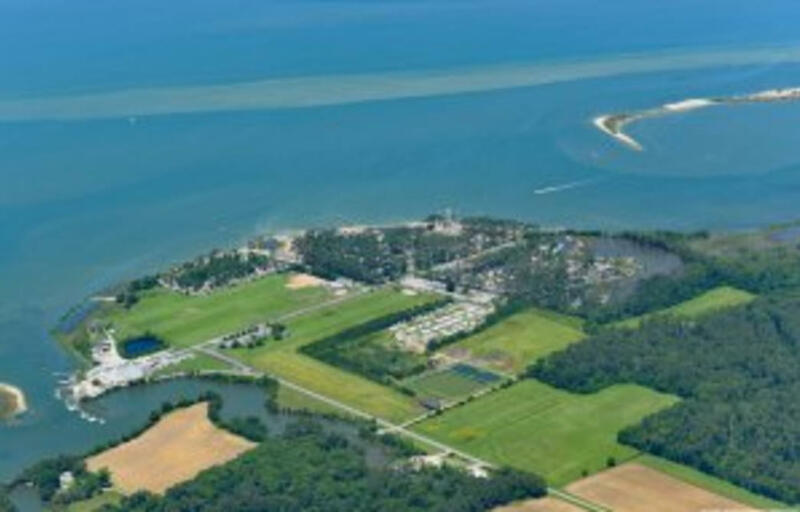 The Virginia Eastern Shore's barrier islands once anchored thriving communities and were a luxury resort destination for the wealthy, who flocked here from New York, Baltimore, Washington D.C. and Philadelphia. Remnants of these long-ago enclaves remain out on the barrier islands and you can learn more at the Barrier Island Center. 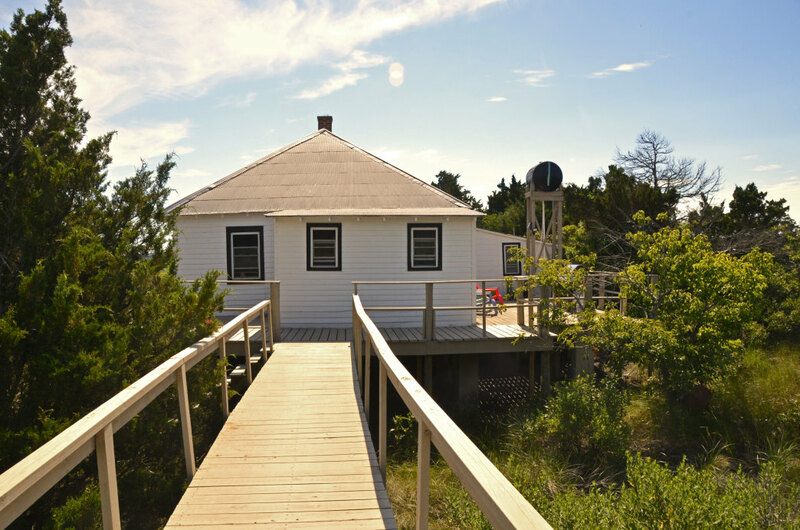 But one private island on the Atlantic has a rustic fishing lodge (by our modern standards) that survives to this day, Holly Bluff. Your power comes from propane gas tanks and your shower is courtesy of a rain-catchment system.